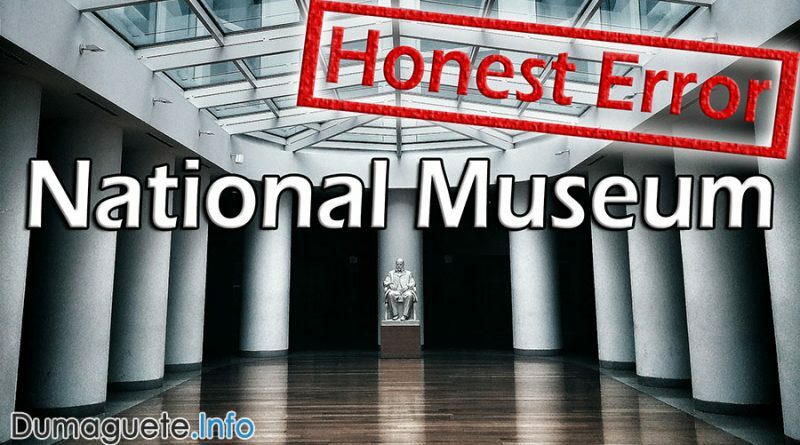 National Museum in Dumaguete an “Honest Error” for not submitting contracts and supporting documents. Five other projects violation. Read more!